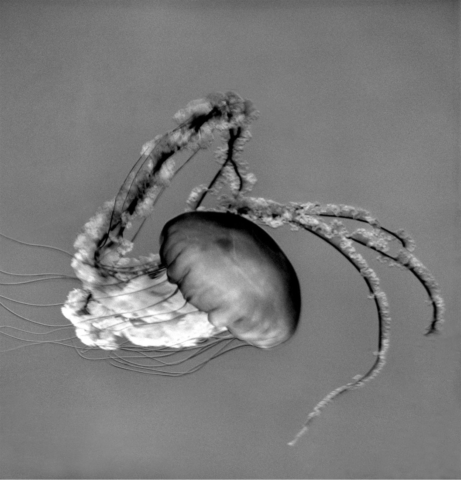 In 2005, I needed a project outside of the landscape, so I decided to focus on a subject with very few parameters. 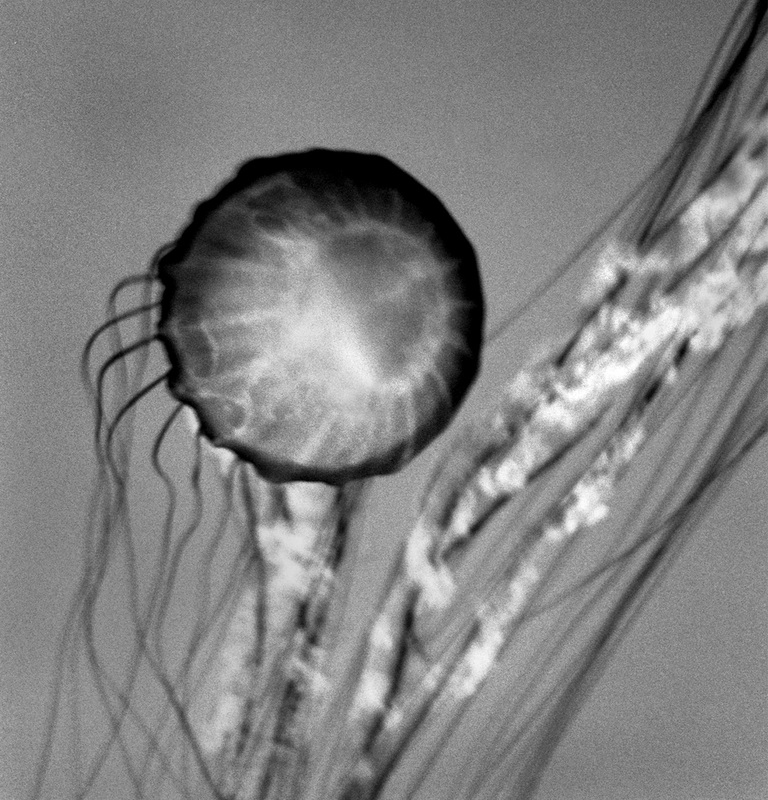 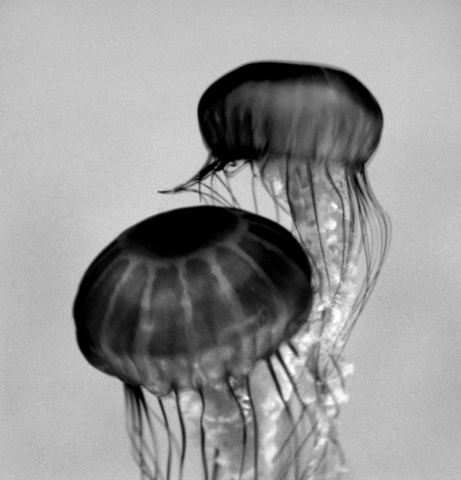 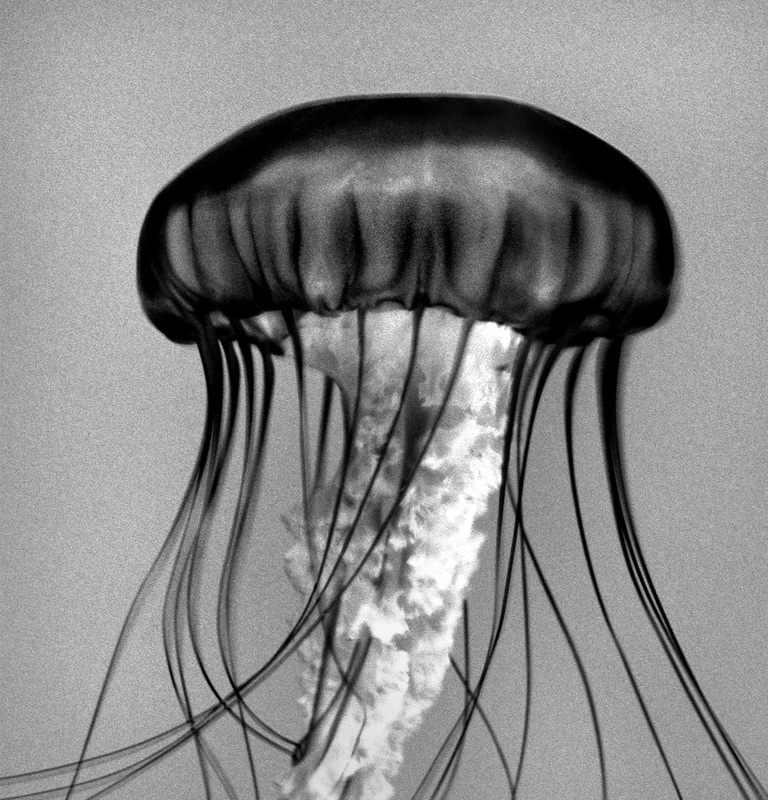 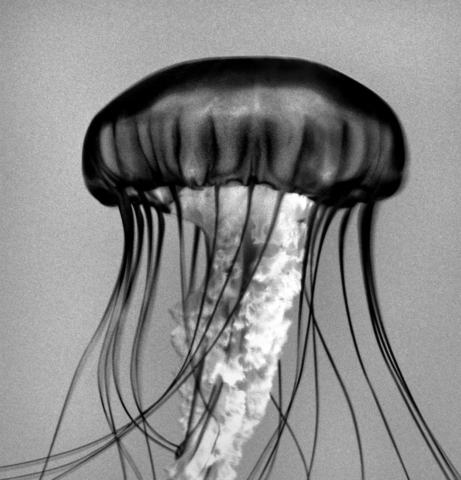 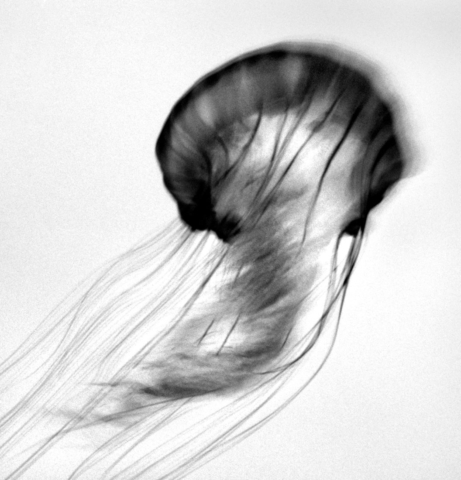 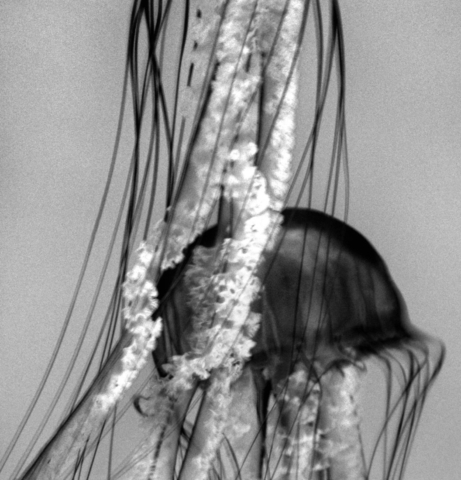 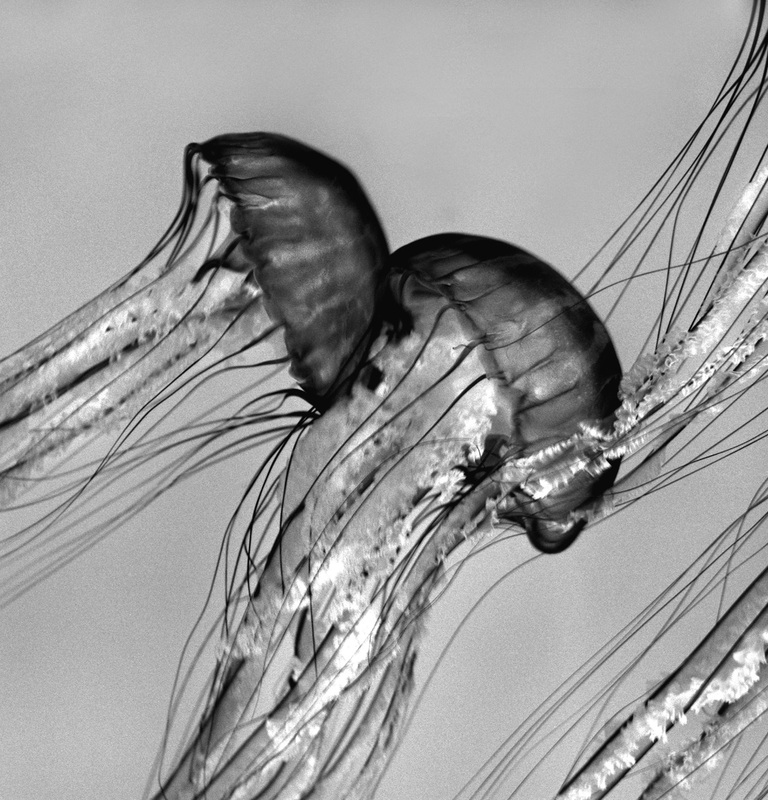 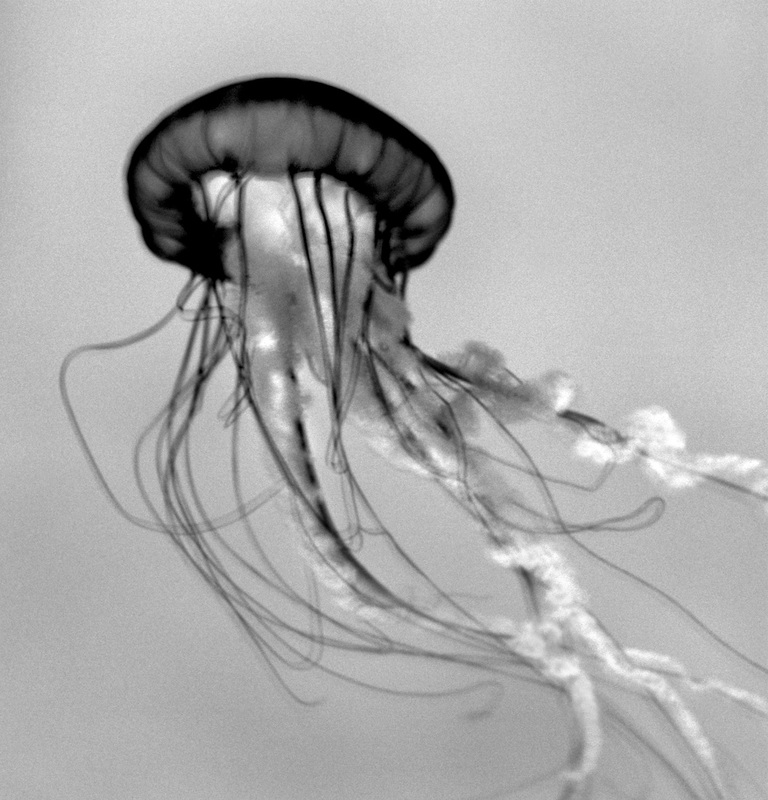 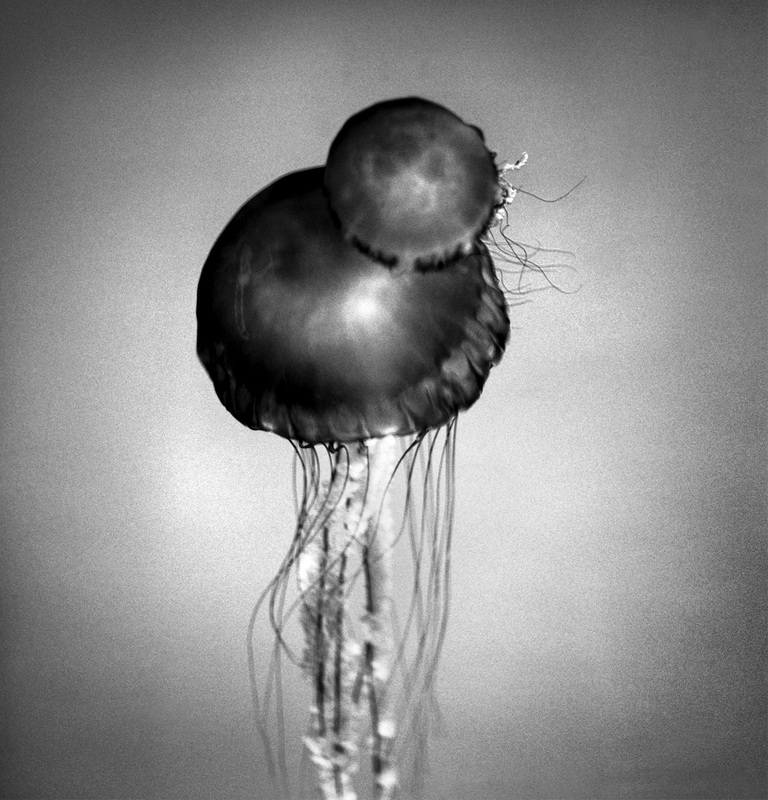 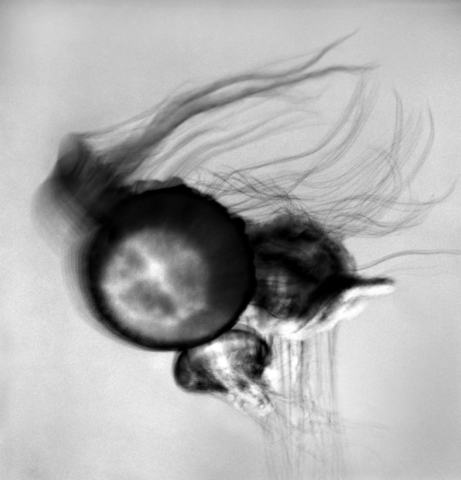 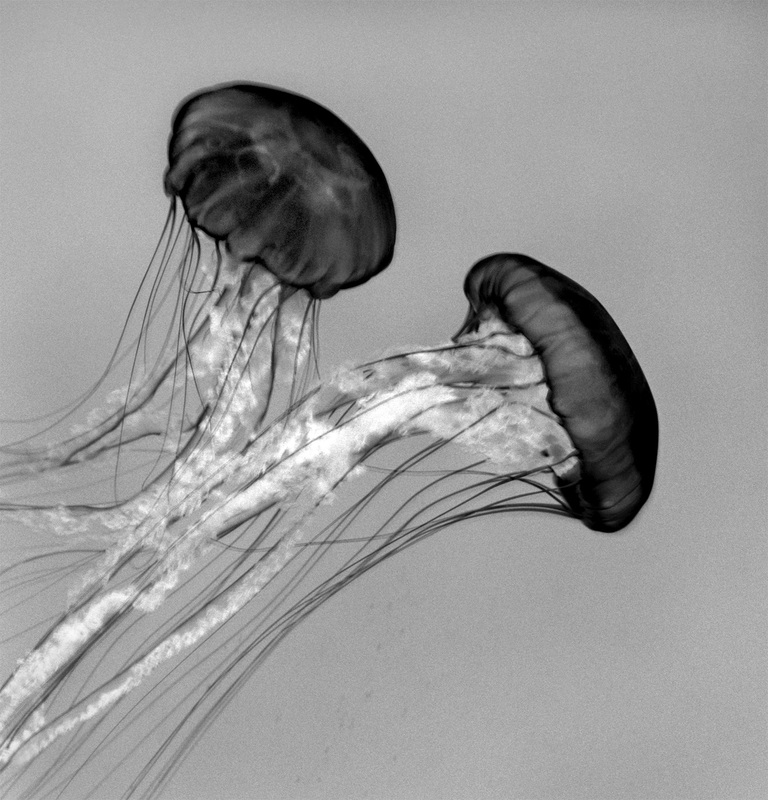 The Monterey Bay Aquarium has an exhibit of sea nettle jellyfish that became my subject. 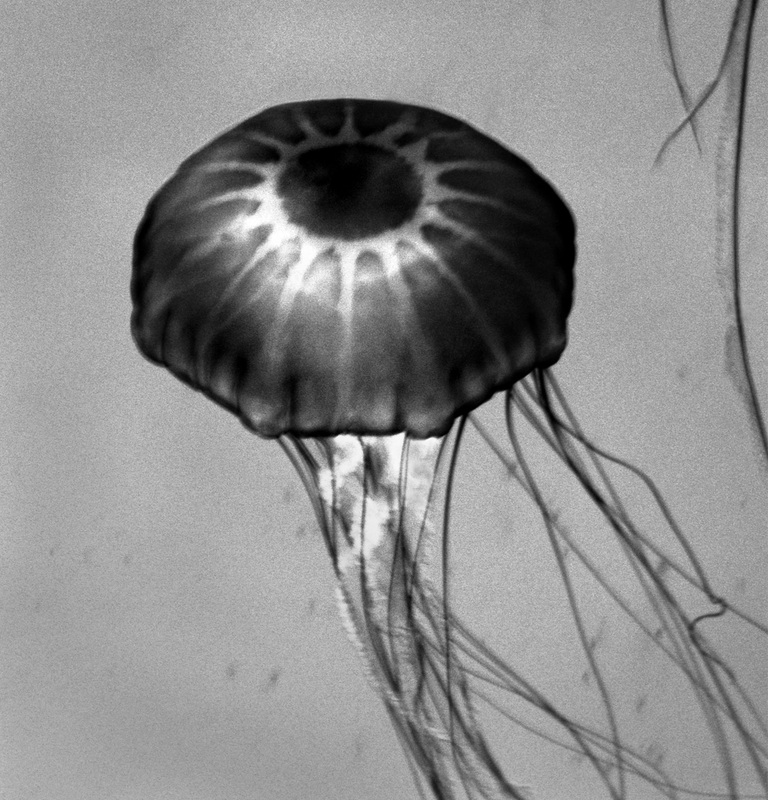 Throughout the year, I made several trips south from Point Reyes Station to visit these creatures. I was fascinated by their elegant grace and their ability to transmit light.